Please contact programs@jask.org to be put on wait list. Join JASK as we welcome a delegation from the Prime Minister of Japan's office. 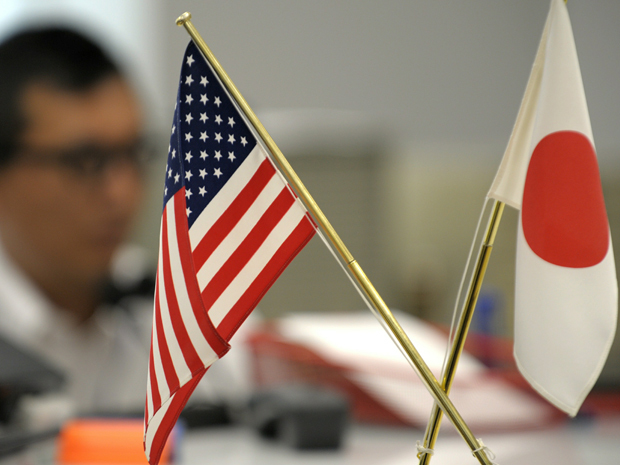 This special Lecture and Panel Discussion on "Enhancing Mutual Understanding between the US and Japan: Building a Better Future for the Global Community" will be led by Dr. Haruo Shimada, President of Chiba University of Commerce. Haruo Shimada is a President of Chiba University of Commerce. After completing graduate studies at Keio University, he received his Ph. D. from the University of Wisconsin-Madison, and he had for forty years been a professor at Keio University. He has been a visiting professor at the Massachusetts Institute of Technology and ESSEC, France. He has been involved in the formulation of government policy as a special advisor to the Cabinet Office from 2001 to 2006. He is the author of numerous books on Japanese economy, international management and labor problems. He is very active in not only publishing books and articles in his profession but also writing comments and essays in newspapers and popular magazines. He makes comments frequently in TV programs both in Japan and abroad such as CNN, NBC, ABC, CBS and BBC. *For complete Bio's of each panel member, please click here.